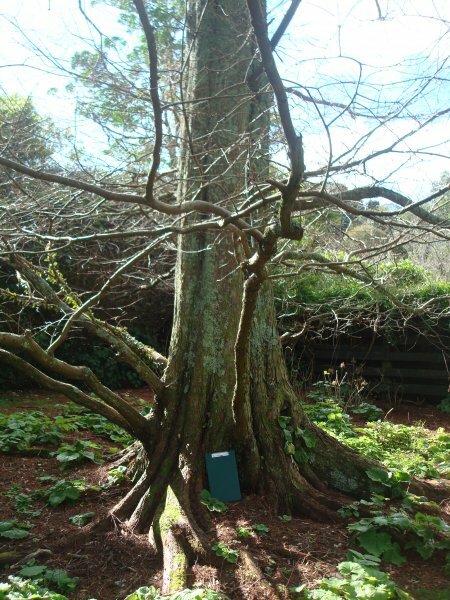 This tree appears to be in average health for its size and age. 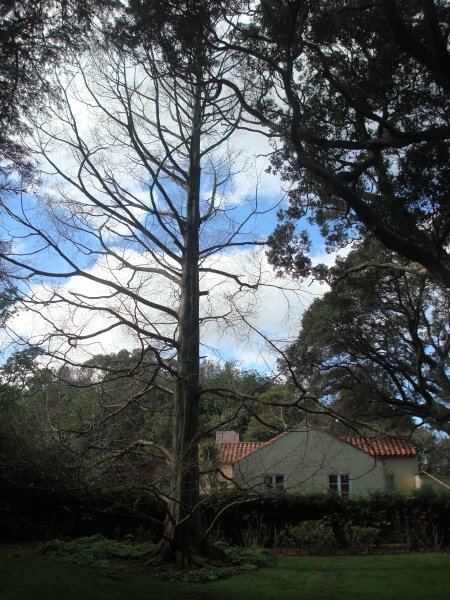 This dawn redwood is growing closely to a large pohutukawa which is suppressing one side of it. Located in the north-eastern corner of Governor's Lawn.